As part of the Change Range, Burger King have the $1.50 Regular Hot Chocolate! 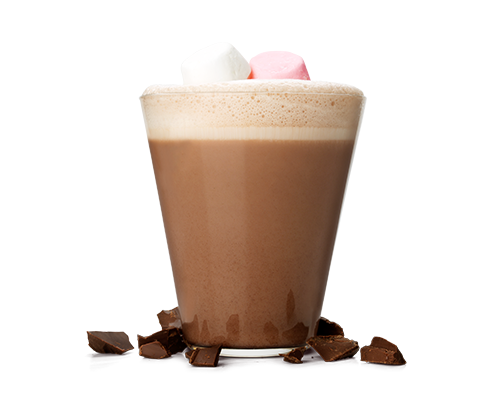 According to Burger King, their signature hot chocolate has a new recipe that is richer and creamier and comes with marhsmallows. It’s available on the Breakfast Change Range Menu until 11am each day.